Sony Handycam camcorders pack a ton of video recording power into a small package. Features included in Handycam camcorders include the ability to capture 4k video, image stabilization, a deep zoom, onboard hard drives, and more. Until 2012, the software Sony recommend for transferring video from the Sony Handycam camcorder to a computer was Picture Motion Browser (PMB). However, as of 2012, the software that Sony bundles with the video camcorder is PlayMemories Home. PlayMemories Home can be downloaded directly from Sony's support website. 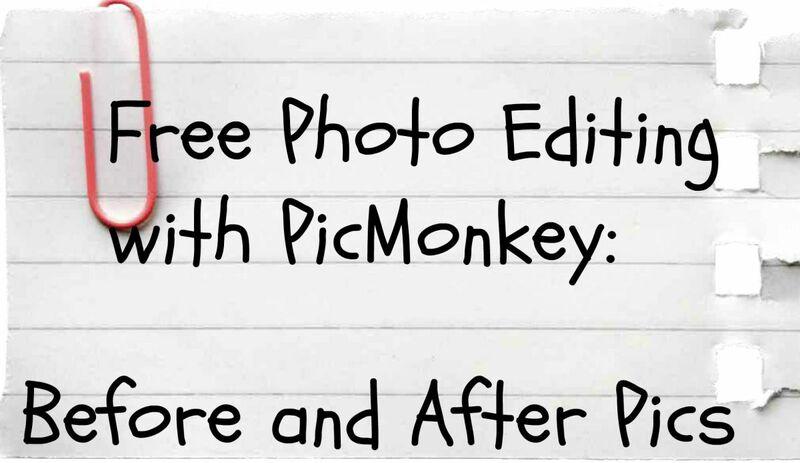 Click here to access the PlayMemories Home support page. Choose either Windows or Mac. Click the red "Install PlayMemories Home" button toward for the page to download the Windows installer. Alternatively, you can click to download the Mac installer toward the bottom of this page as well. Navigate to where the installer downloaded on your computer, and then double click the file to launch it. Click "Next" when the installer message appears, and then click "Next" to agree to the license agreement and proceed to the next screen. Choose the destination location to install the PlayMemories Home software, and then click "Install." The Add Folders window displays. This screen is where you can define additional folders you want to pull into PlayMemories Home application. Choose the folders that contain videos or images you want to be scanned and have their contents displayed in the PlayMemories Home application, and then click "Next." The install begins. After the installation is complete, the application will launch. Use the USB cable that came with the Sony Handycam to connect it to the computer you installed PlayMemories Home on that you want to pull the Handycam files on to. Tap "USB Connect" on the Sony Handycam display. A message appears on the screen telling you not to disconnect the video camera from your computer, or power the video camera down. 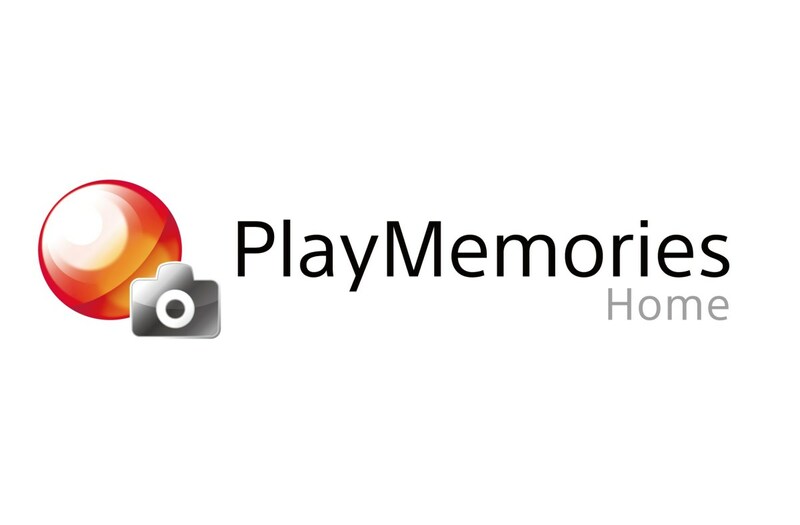 Launch the PlayMemories Home application. Click "Import Media Files" in the Tools section that appears in the upper right corner of the application's interface. The Import Media Files screen appears. The name of your camera appears on the left side of the screen, and the name of your computer appears on the right side of the screen. Choose "Import New Files" beneath the name of your video camera if you want to just import new files you haven't imported previously. Alternatively, select "Select Files to Import" to manually select which files on your Sony Handycam that you want to move to your computer. 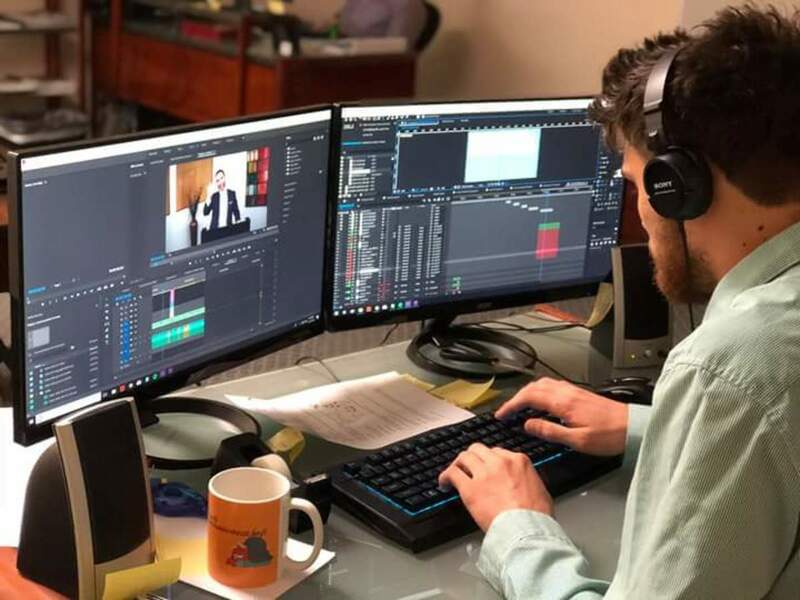 If you opt to manually select the files to import, you'll need to click to place a check mark next to each picture or video in the lower half of the screen that you want to move to your computer. Click "Browse" beneath the name of your hard drive on the right side of the screen, and then choose the folder you want to place any files you import. Click "Import." A progress bar appears on the screen. Directly above the progress bar, a thumbnail is displayed associated with the specific image or video that's currently being imported. A message appears when the import is complete, and you'll be directed back to the PlayMemories Home interface. Thumbnails for all of the images you've loaded to the application appears in the center of the interface. Click "Thumbnails," "Details," and "Calendar View" to choose a different view. Directly beneath the buttons along the top of the application that you change the view associated with your pictures and videos, PlayMemories Home lets you add labels, ratings, search your content based on the type of device it was shot with. The Tools menu along the right side of the application also gives you the ability to burn your content to physical discs, edit or convert your photos and videos, email files, and more. You can select a picture or video file and then click "Properties" in the upper right corner to view metadata associated with that specific file. This shows you the file name, location, size, date taken, date modified, duration, and more. PlayMemories Home gives you the option to create backups of your video on discs, but it's also important to consider backing your videos up in the cloud as well, as an added precaution. There are plenty of services available that you can do this through, such as Microsoft OneDrive, Dropbox, Box, and more.